A studio in Brian Allen's house gets him through the day to day. Now, Brian lives in Yukon and works in Oklahoma City. He’s part of the Post Traumatic Stress Disorder program at the VA Medical Center in Oklahoma City. While making music isn’t part of the program, his counselors have said it’s a good outlet. If you need help, call the Veterans Center in Oklahoma City at 405-456-5186, or the VA Medical Center at 405-456-1000. 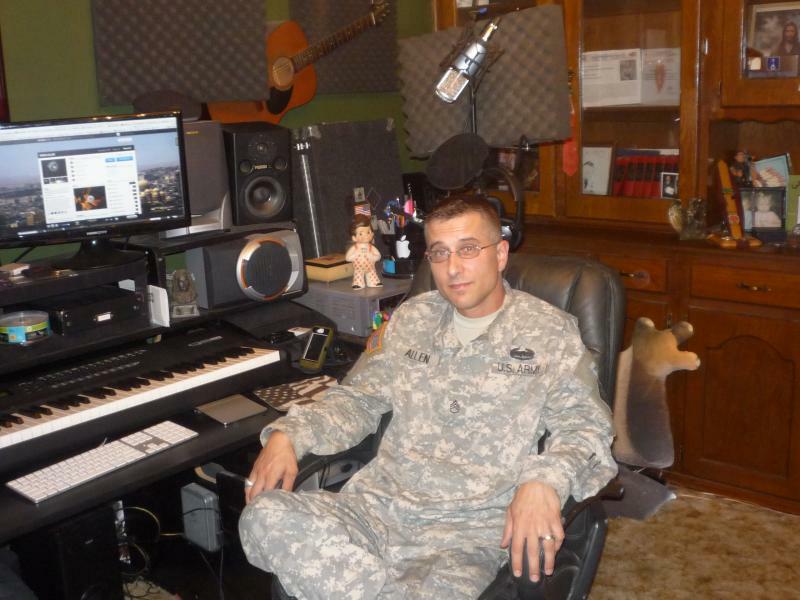 Hear more of Brian Allen’s music here and view some of his work in Iraq here. 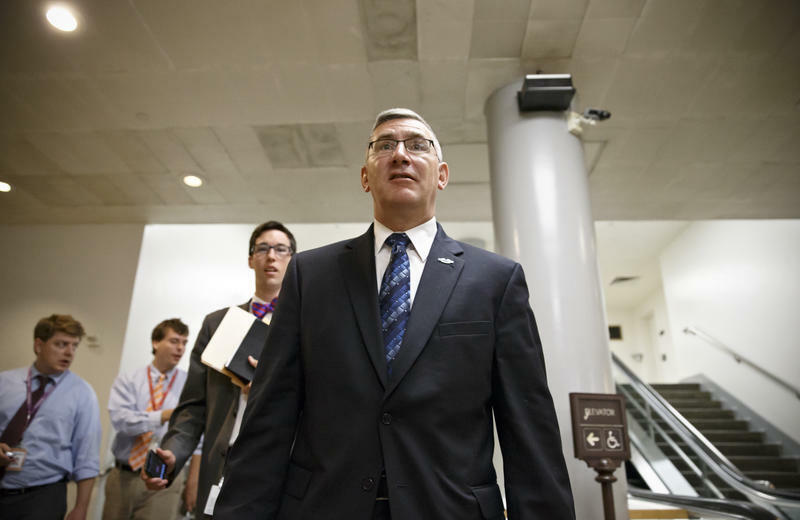 After The New York Times reported that Sen. John Walsh plagiarized at least a quarter of his master's thesis, the Montana Democrat is telling The Associated Press that post-traumatic stress disorder may have played a role.